**This eBook cannot be downloaded onto a mobile phone, only onto a computer. ​Click on "download file" above and "SAVE" to your computer. Then find the .zip file (the_terrains_of_famous_people_in_history_ebook.zip) on your computer. Double click on the .zip file to read the ebook .pdf file inside. We hope you enjoy reading your eBook! PS - You have been added to our Mailing List, so you will get fascinating FREE content about the Ten Terrains. (We are passionate about integrity. We NEVER share your details). 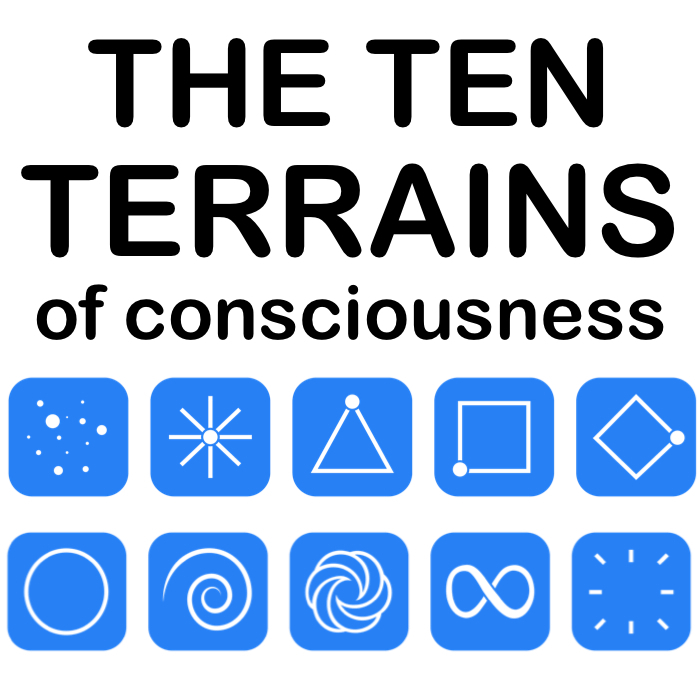 Please spread the word about the Ten Terrains! 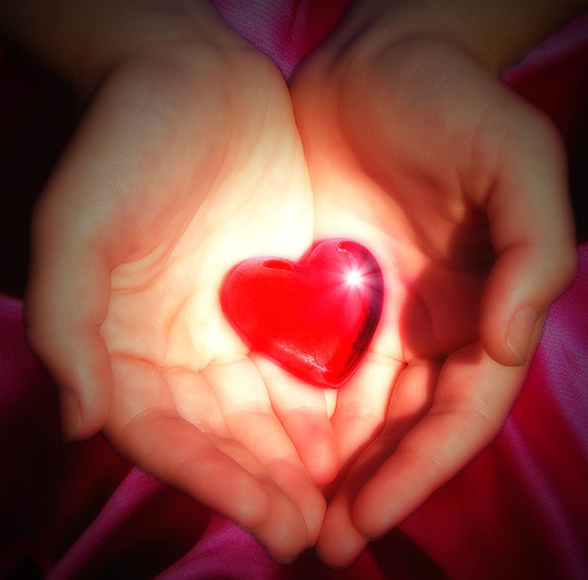 You will be helping spread understanding and compassion in our world! Click here to share this eBook on Facebook! Send your friends to www.TenTerrains.com to get their own FREE eBook!